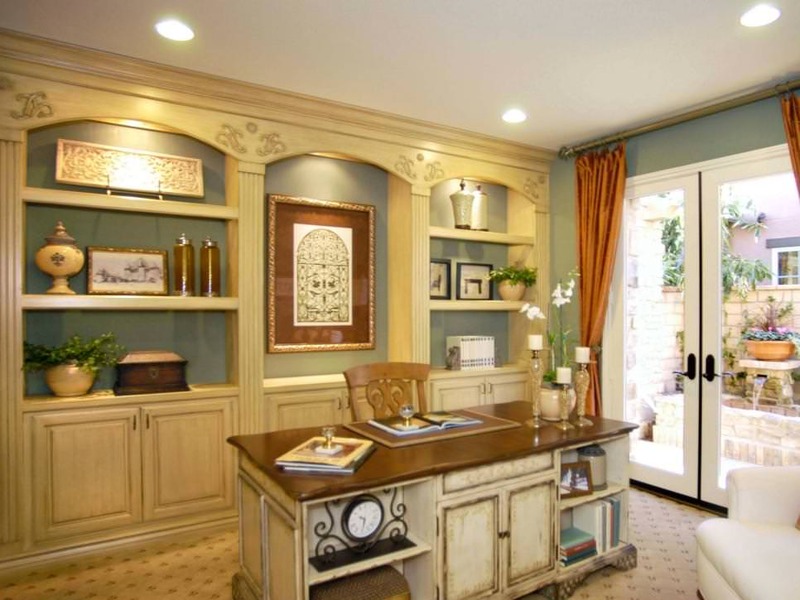 A cluttered desk is a symbol of a cluttered mind. 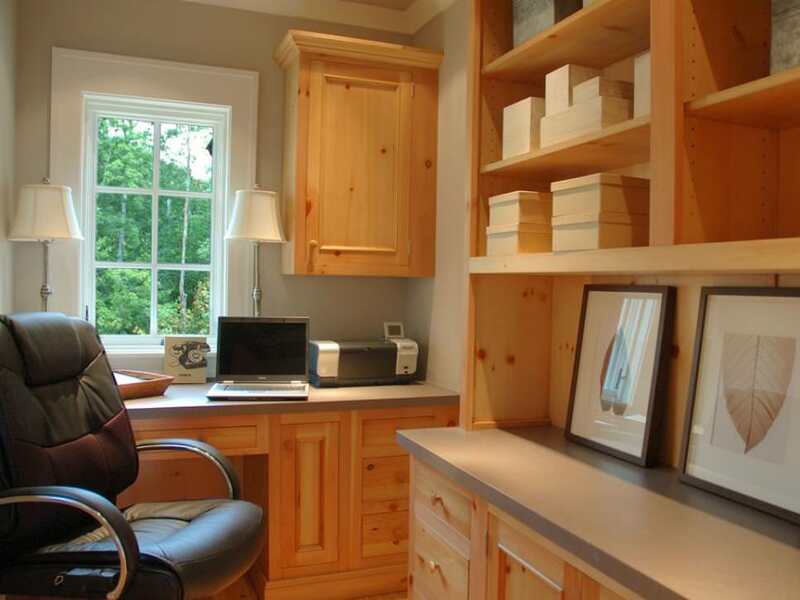 A disorganized office space is a source of distraction of a workaholic mind. 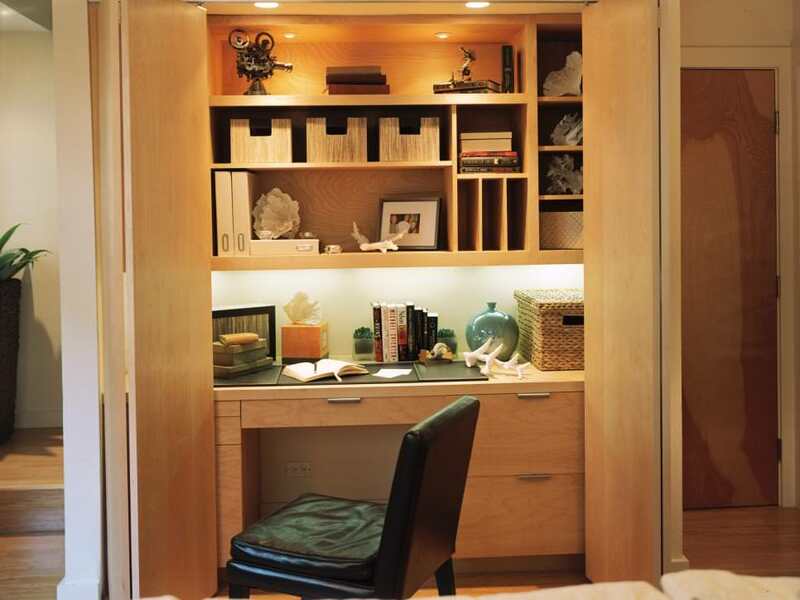 But with various storage cabinets flourishing in the market, you do not have to fritter your precious time anymore. 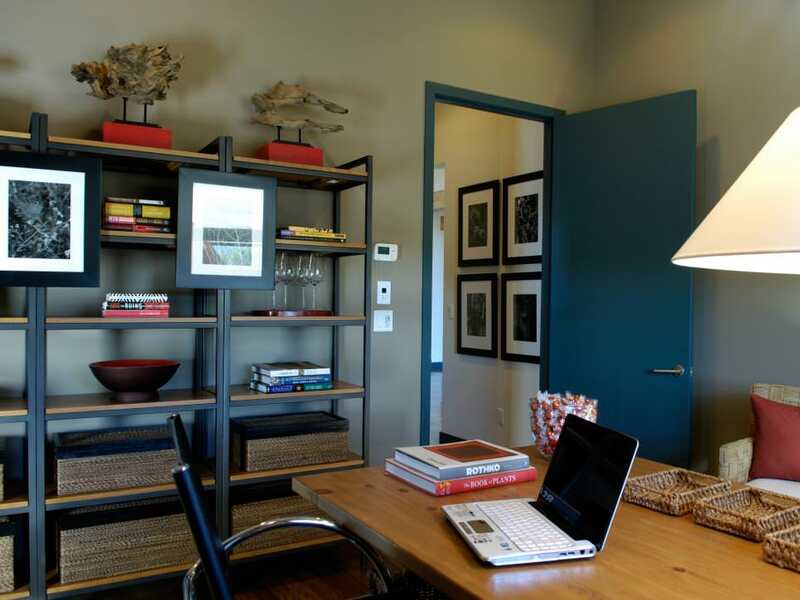 If you do not wish to spend that extra penny in buying shelve for your home office, then beautifully designed wall shelves can do wonders. 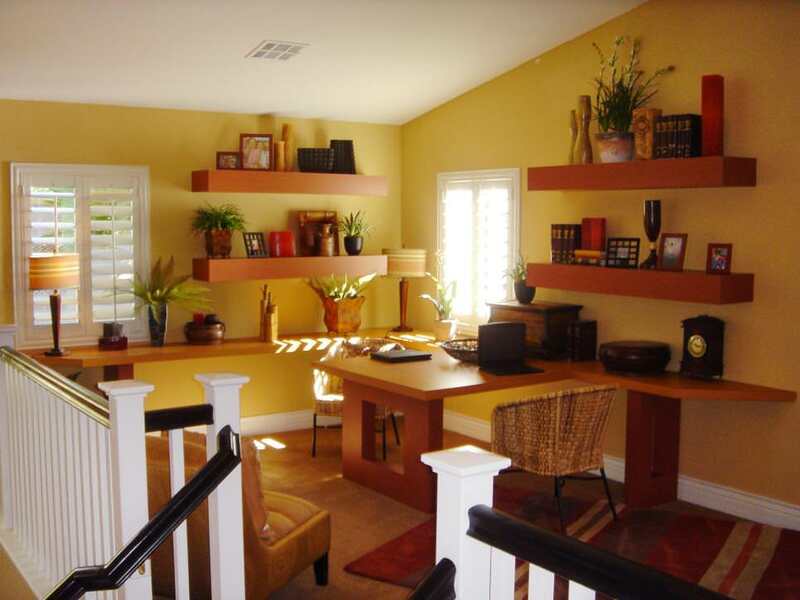 Incorporate a beautiful storage facility in your office to transform it to an eye catchy area in your house. 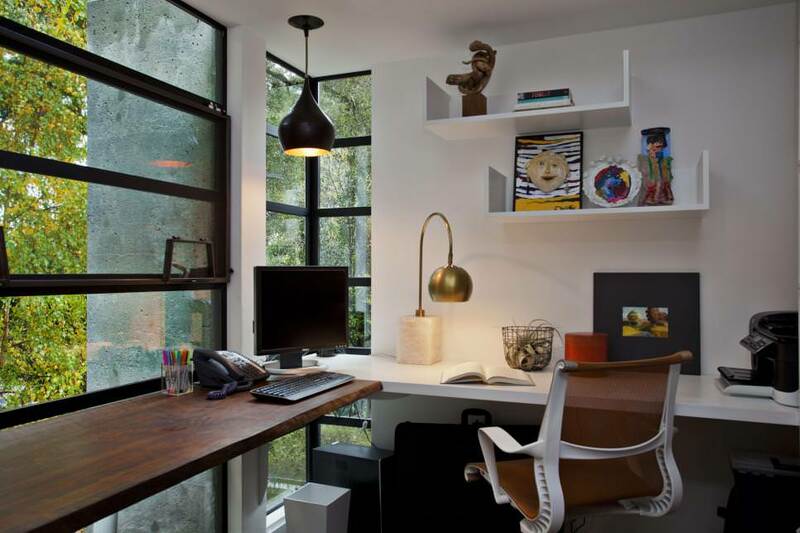 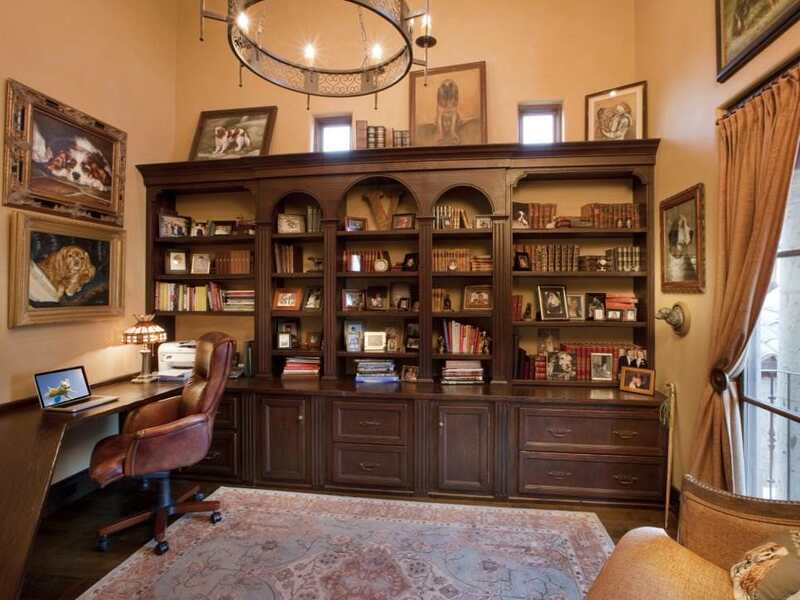 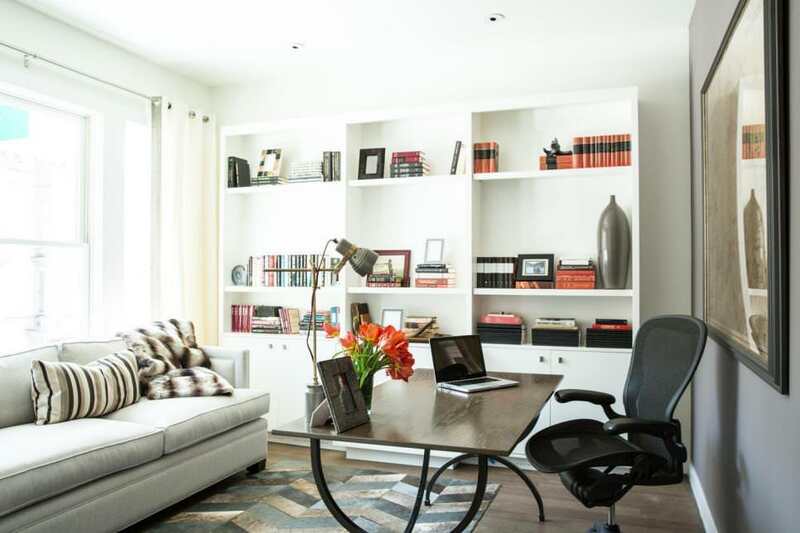 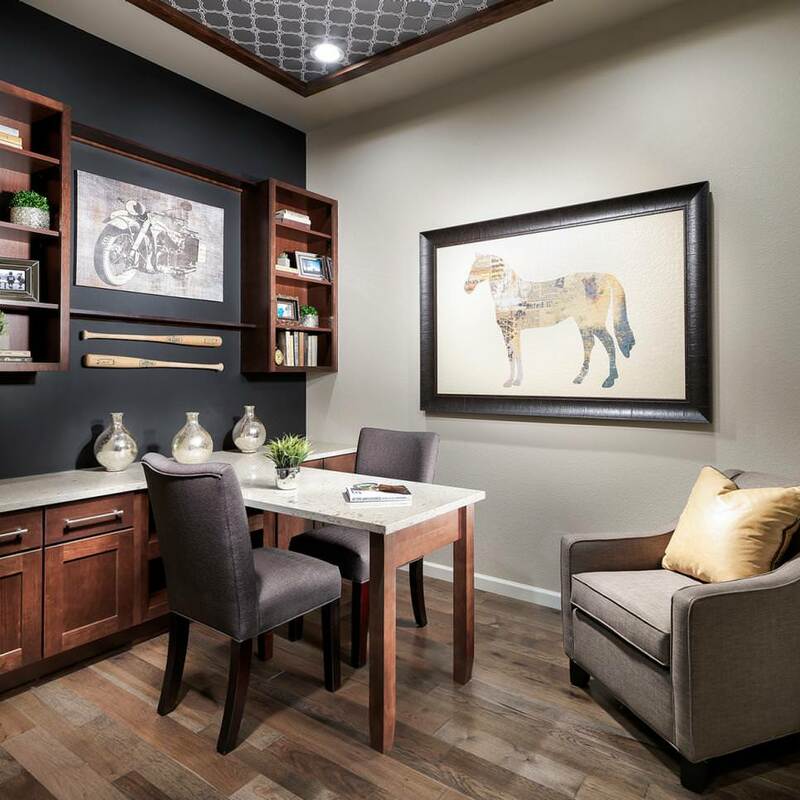 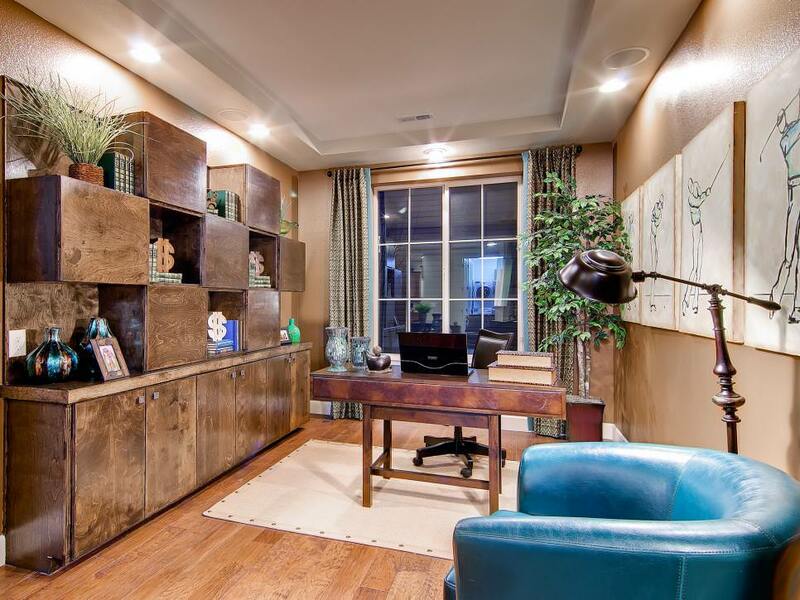 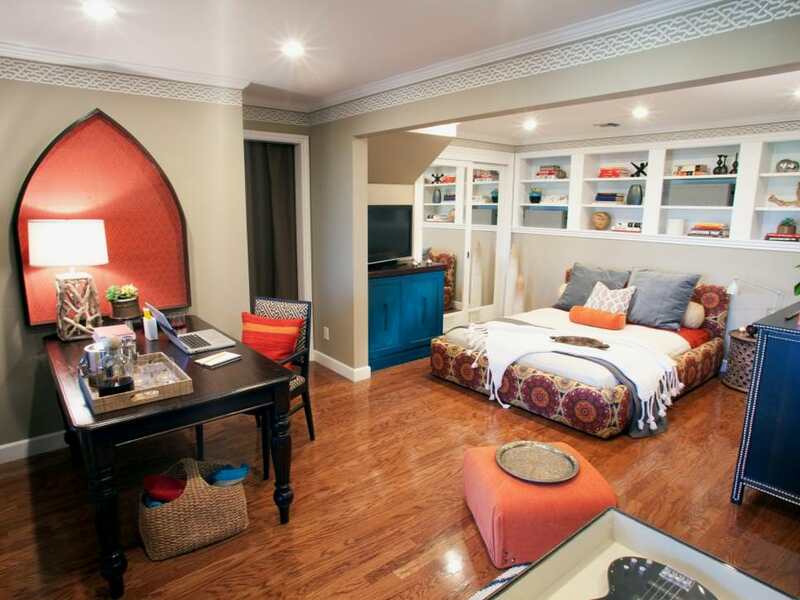 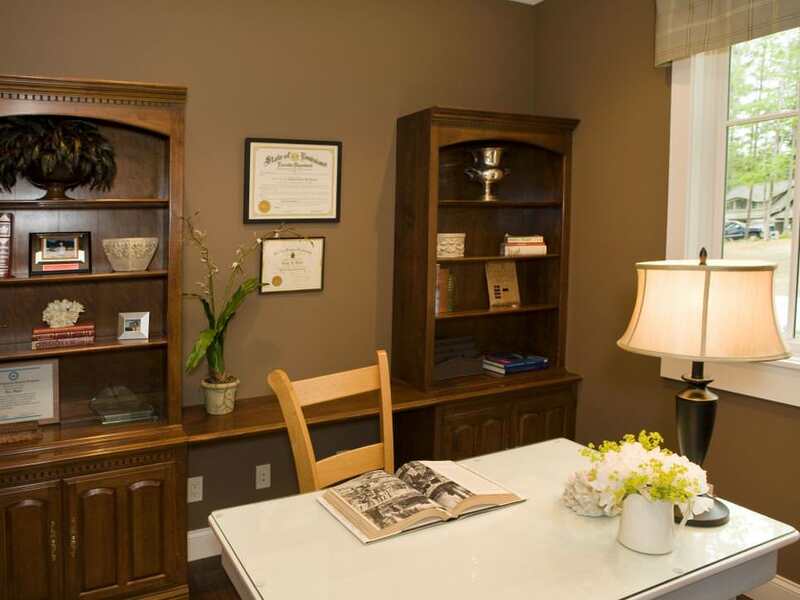 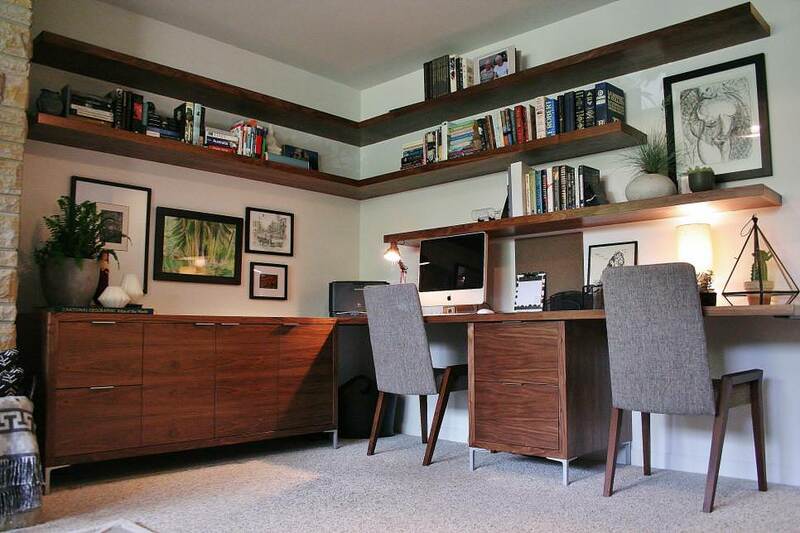 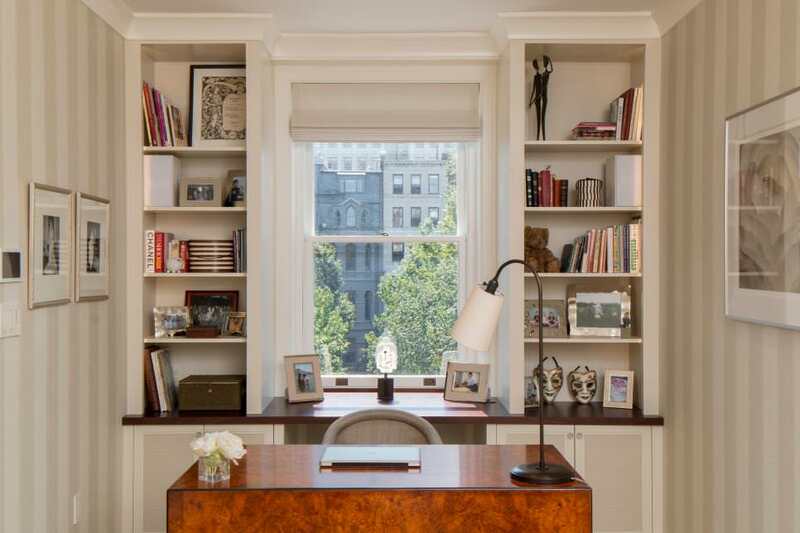 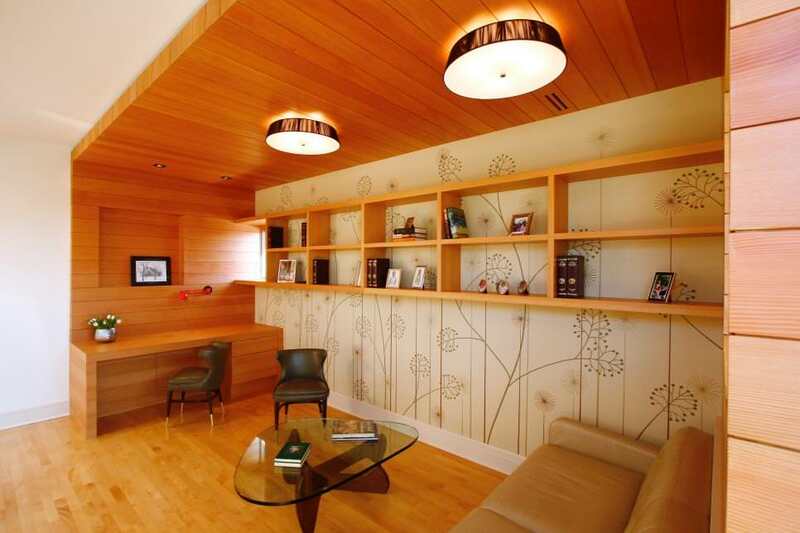 Indulge in a sleek and neat home office that will mix business with pleasure. 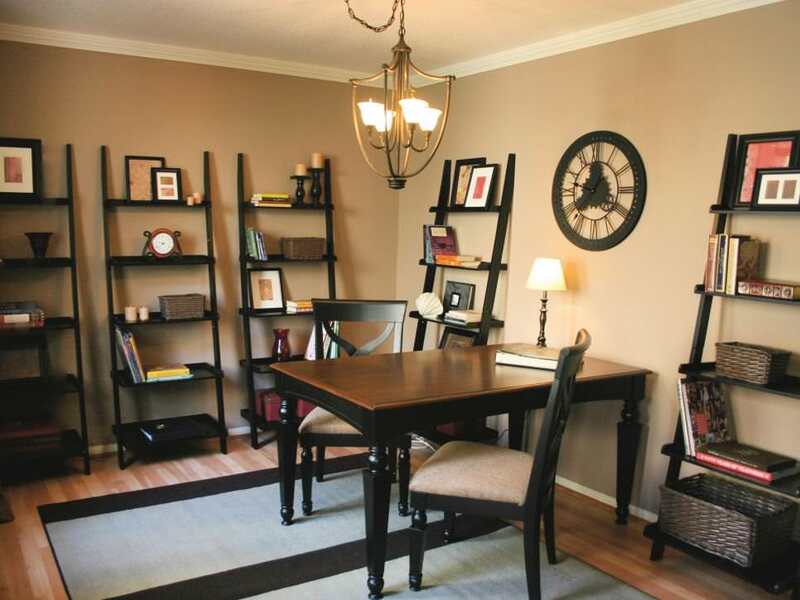 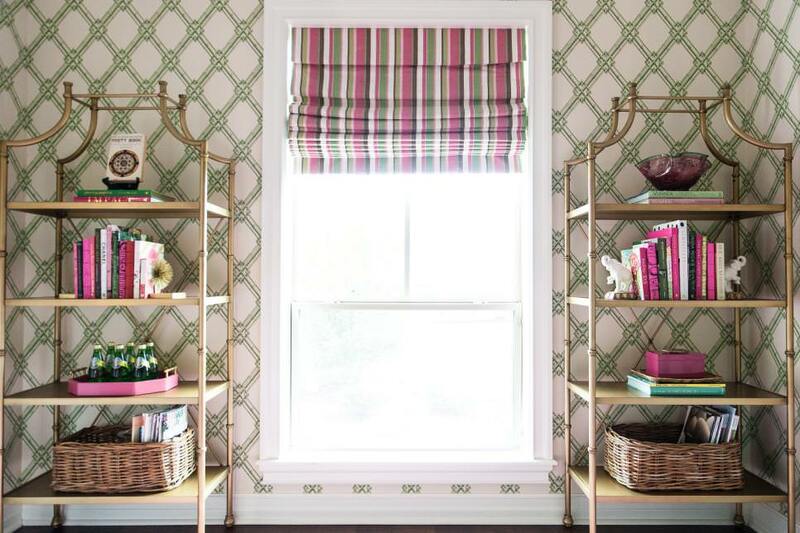 The Great Wall of Storage: This kind of shelves is an asset for people who face space constraints. 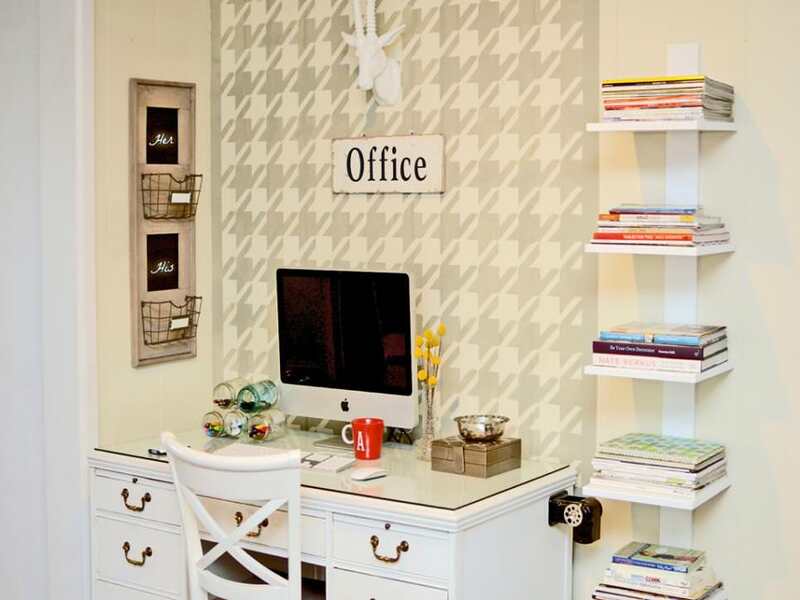 An evenly spaced grid is a beautiful way to store all your office items making it look less chaotic. 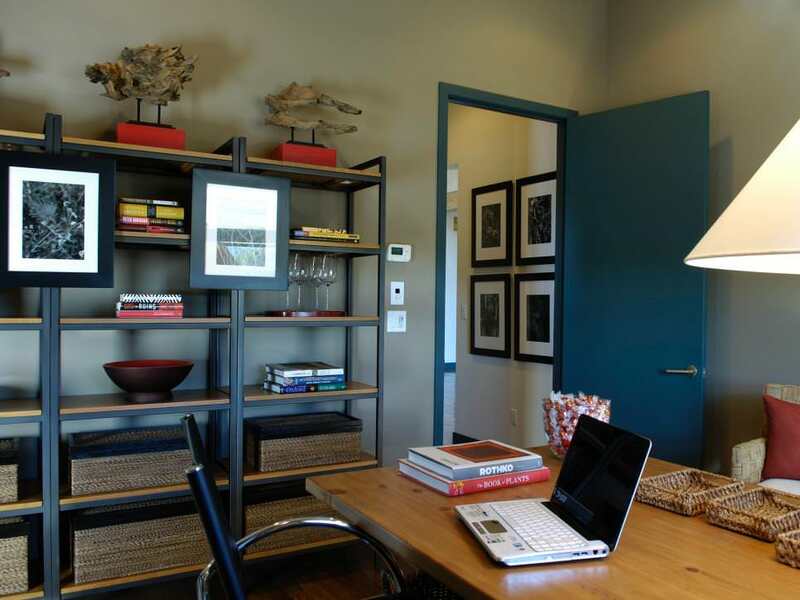 You can either go for a white color palette with bright hue wall on the backdrop to make it look more enticing. 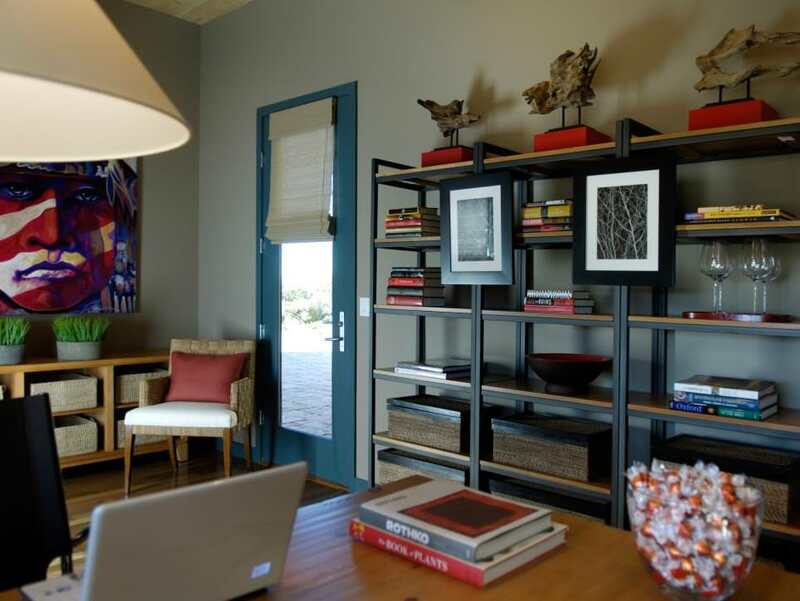 Metal shelves: A metal shelve is a cool storage choice. 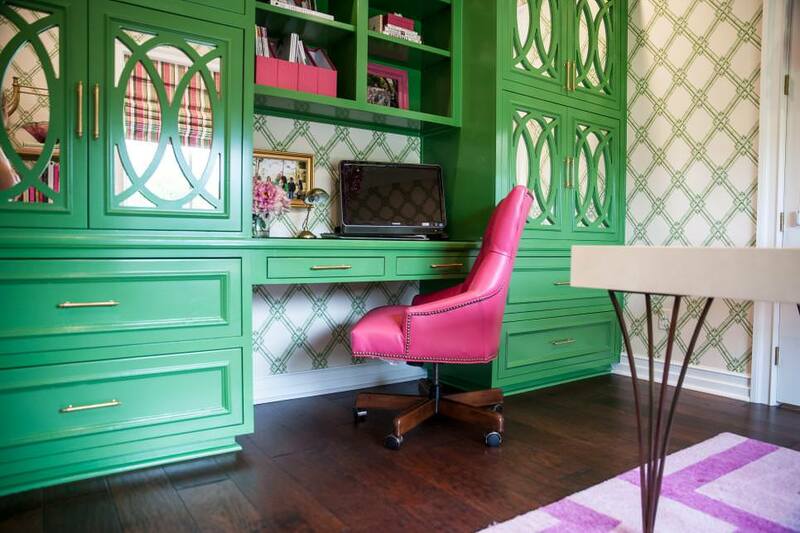 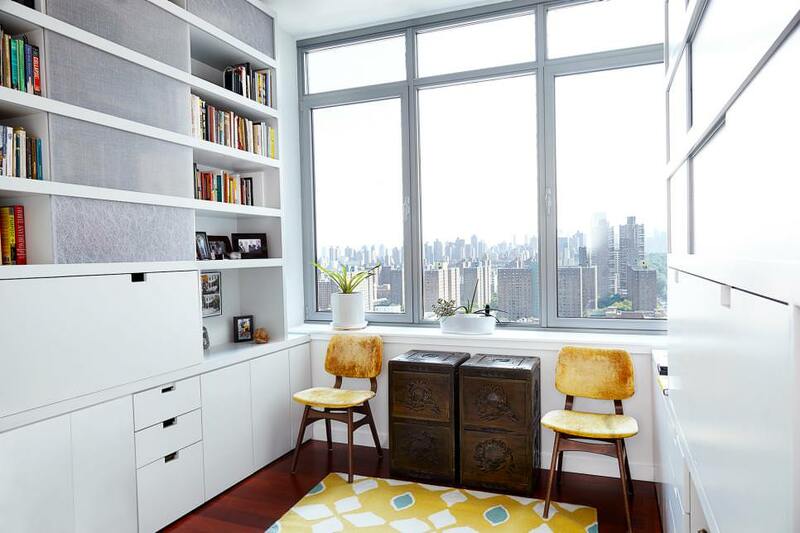 A metal cabinet in an office room splashed with either pastel color or pops of vivid hues can revamp your work space.